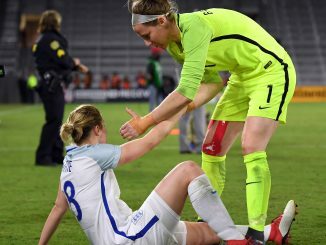 Steph Houghton has sustained an injury to her right knee and will be undergoing surgery this week to treat it, reports TheFA.com. 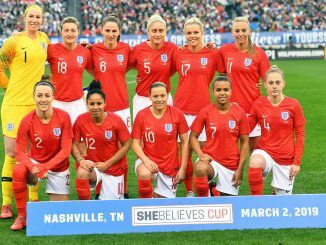 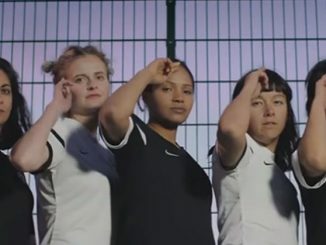 The England captain will miss the 2019 FIFA Women’s World Cup qualifier against Russia in Moscow on Friday (5pm BST) meaning Arsenal’s Leah Williamson is drafted into the 20-player squad. 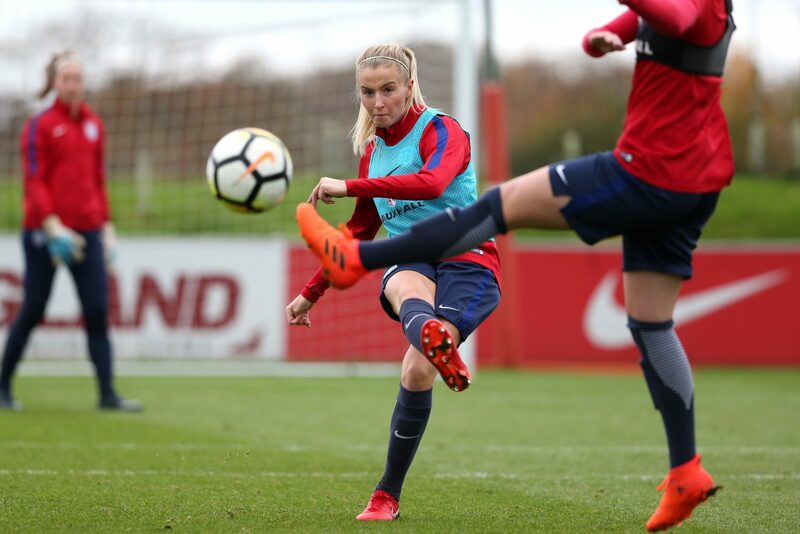 Gabby George (Everton), Alex Greenwood (Liverpool), Aoife Mannion (Birmingham City) and Lauren Bruton (Reading) are all training with Phil Neville’s squad at St. George’s Park this week.